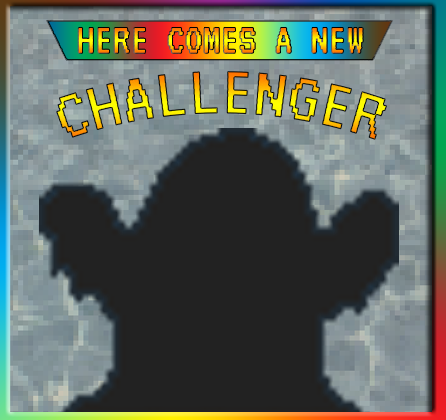 Who’s that monster? It’s Aetherial Slime (Water)! Courtesy of my partner, Sixth Saint Masamune!